The more Japanese you speak the greater your chances are of picking up a piece of the $650 trillion that the Japanese spend on imports every year. As the Japanese prefer to do business on the basis of personal relationships having a good command of the language will significantly improve your chances of winning contracts. At Cactus Language we understand that learning a new language around a busy schedule is no easy task, so with this in mind all of our Japanese language courses are fully flexible. Cactus provides high quality Japanese language training to individuals and businesses in London, the UK and Worldwide. 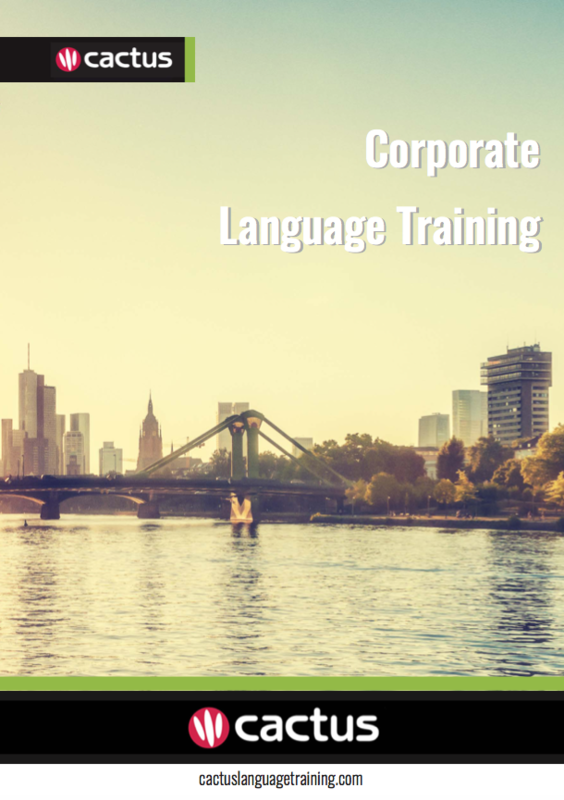 We have an established network of professional, native speaker Japanese trainers who are highly skilled in delivering business Japanese courses for general and specific industry needs. We will work with you to deliver the very best business Japanese course for your needs, based on your lesson objectives, desired end goals, time available, learning style, level and budget. An excellent way to improve your language skills in a short period of time is to take a language immersion course in the country that the language is spoken. Cactus offers full-time language immersion courses in Japan.